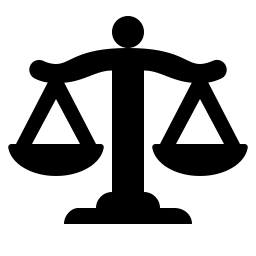 EU Regulation 261 – What You Need to Know! EU Regulation 261 is a piece of legislation passed by the European Commission in 2004, which sets out the rules on compensation regulation for passengers who have been denied boarding or have had their flights cancelled or delayed. If your flight has been delayed, you may be entitled to financial compensation or some other form of recompense from your airline, depending on how long you were delayed for and where you were flying to or from. In this context it is important to understand the EU’s definition of the word ‘delay’ – any compensation you might be due is calculated around your aircraft’s scheduled arrival time, which is defined as when the aircraft doors open and not, as you might expect, when the plane touches down – you can check to see if you can ​get compensation from the airline here. If you have a reserved seat on your flight and have arrived with plenty of time to check-in you are covered under Regulation 261. The only exceptions to these rules relate to consumers who are travelling on discounted or free tickets not available to the general public or those flying from Gibraltar airport, which is not covered by EU law. Although the law is clear about what you can expect from your airline, negotiating the complexities of Regulation 261 can prove a minefield without specialist advice. While the Civil Aviation Authority (CAA) has a useful guide to help you understand what you may be entitled to in the event of a cancelled flight, knowing whether your flight is covered and what you can demand is not always straightforward. As an example, I noticed the news was reporting about Liverpool flight delays along with hundreds of disgruntled passengers. Where this guide comes into its own is explaining how refunds work and should help clear up any ambiguities about regulation 261. In addition to this, you are entitled to claim for overnight accommodation and travel to and from the airport if you are unlucky enough to have your flight delayed until the day after its scheduled departure. In some instances, you may be able to claim financial compensation for the inconvenience caused by your flight being delayed. This can be anywhere between £250 for shorter, internal EU flight and £500+ for longer flights which are delayed for a considerable amount of time. When re-routing is offered the compensation may be halved, but this depends on how close to its scheduled arrival time the plane lands. These include natural disasters or strikes by air traffic control, but not in the event of technical or mechanical failures detected during routine maintenance of the plane.Regulation 261 is a particularly intricate piece of European legislation, and airlines continue to make use of a number of caveats and get-out clauses to avoid paying compensation. 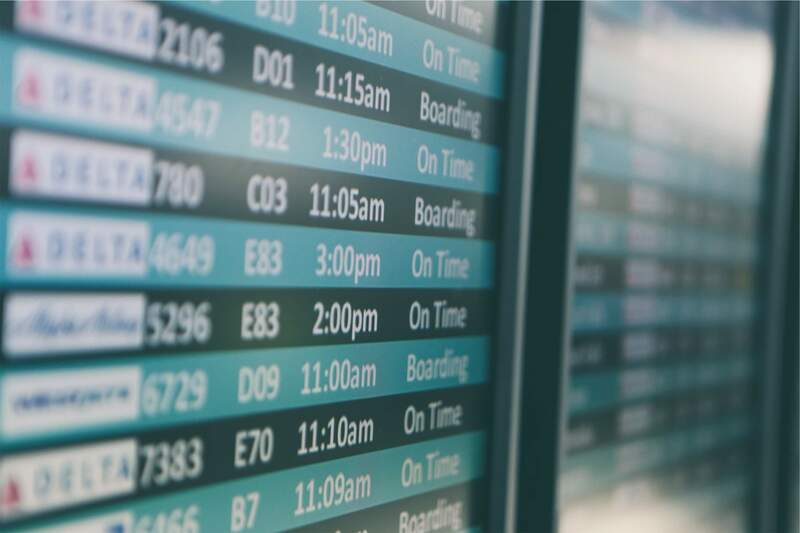 In order to know whether your delayed flight qualifies for compensation and how much you may be entitled to, specialist advice and guidance in handling your case is always the recommended course of action.